Published July 29, 2015 at 990 × 665 in harvard_gallery09. 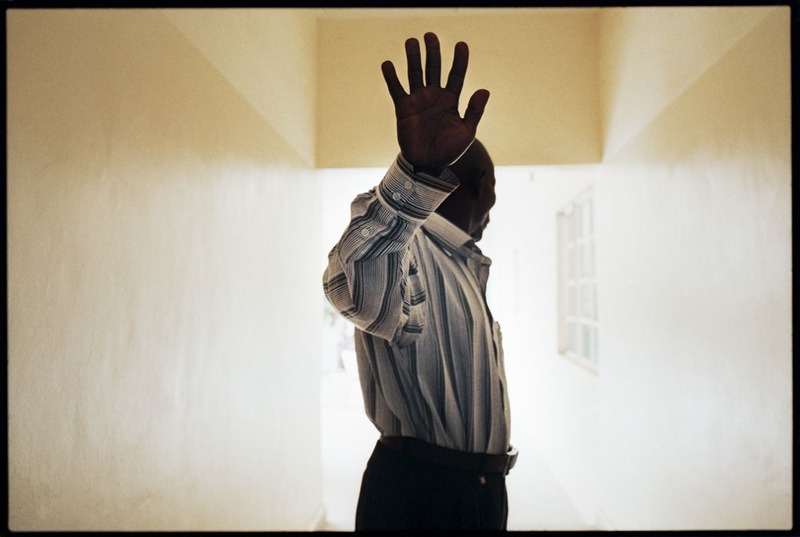 Nigeria – Access to treatment has lifted the death sentence for hundreds of thousands of HIV-infected Nigerians and encouraged many others to be tested. Even so, the stigma of the disease continues to permeate society, and patients receiving lifesaving treatment are not always willing to be identified.